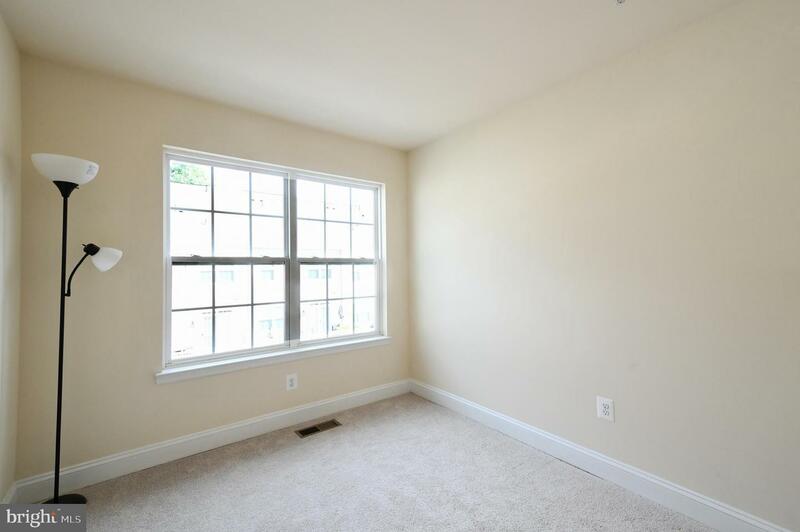 Pending Release. 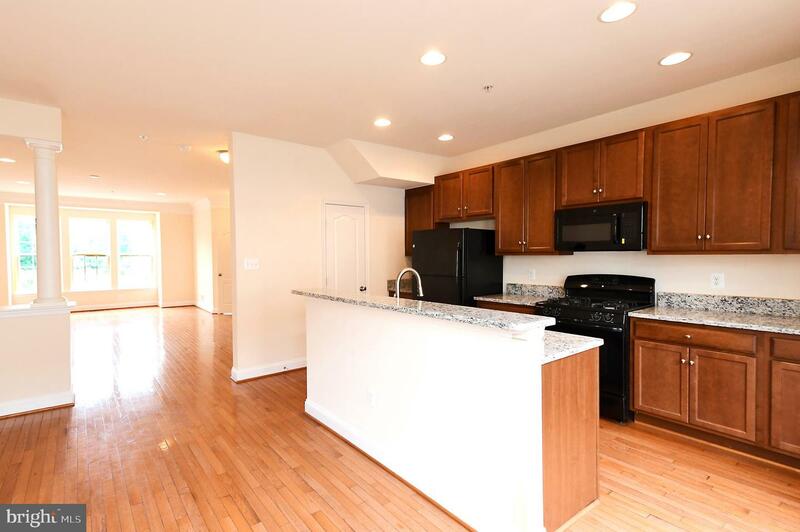 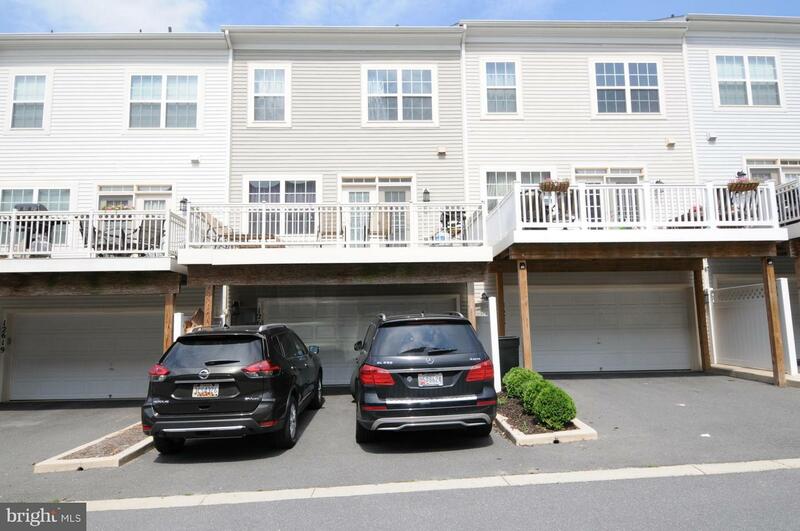 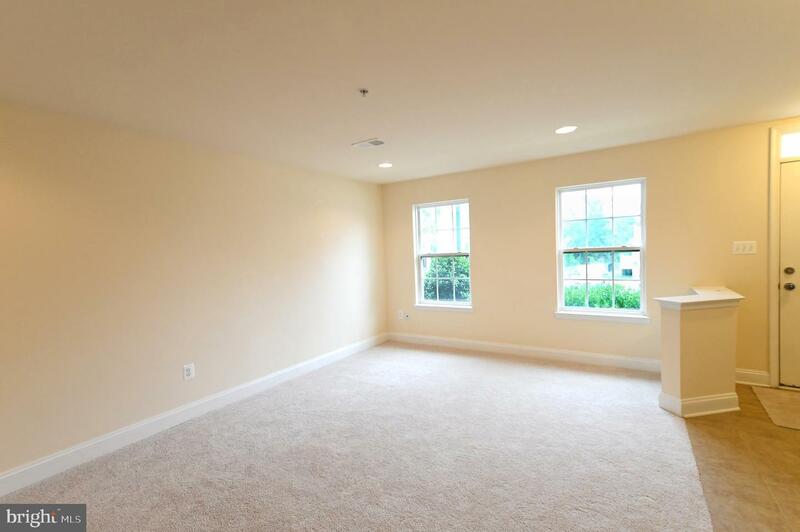 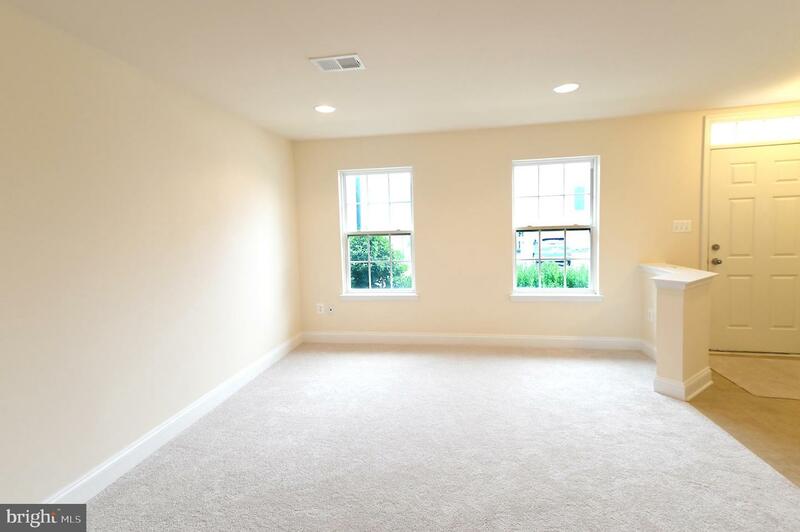 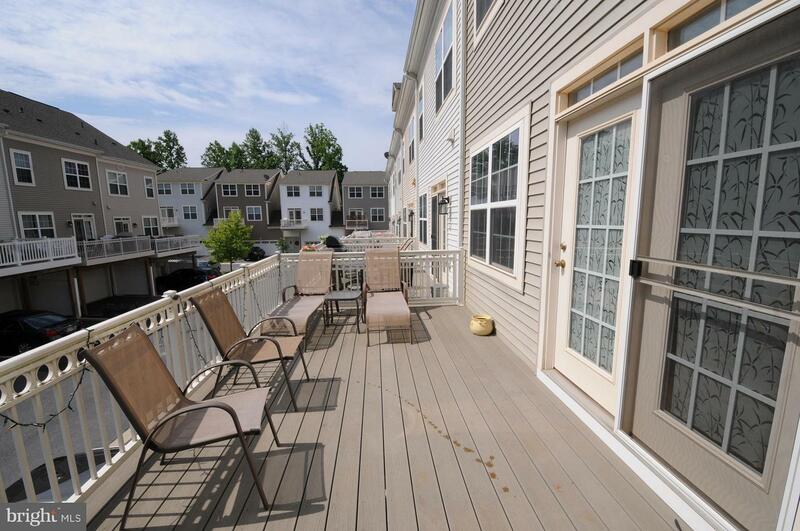 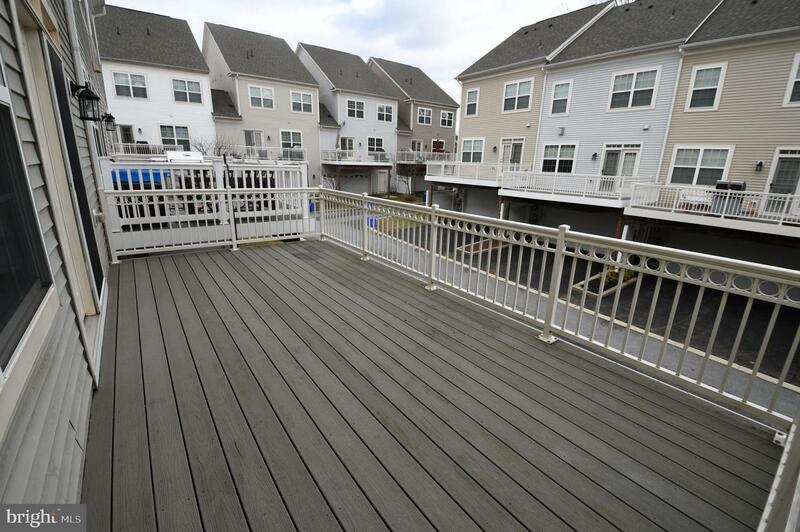 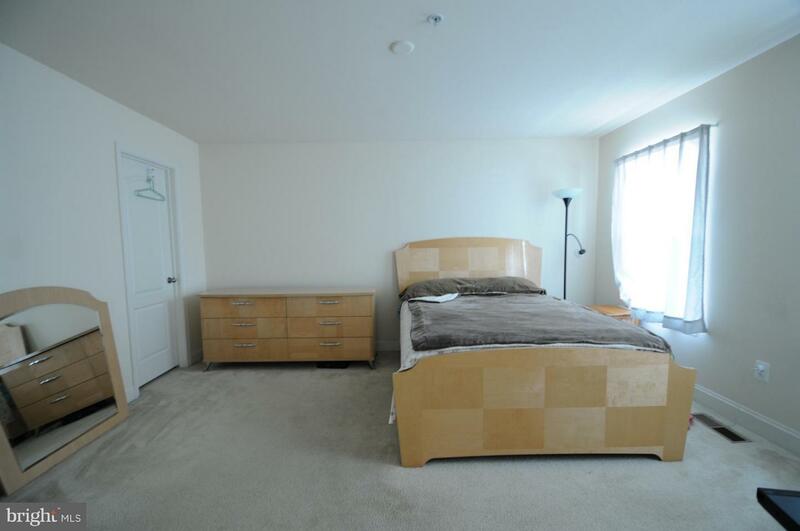 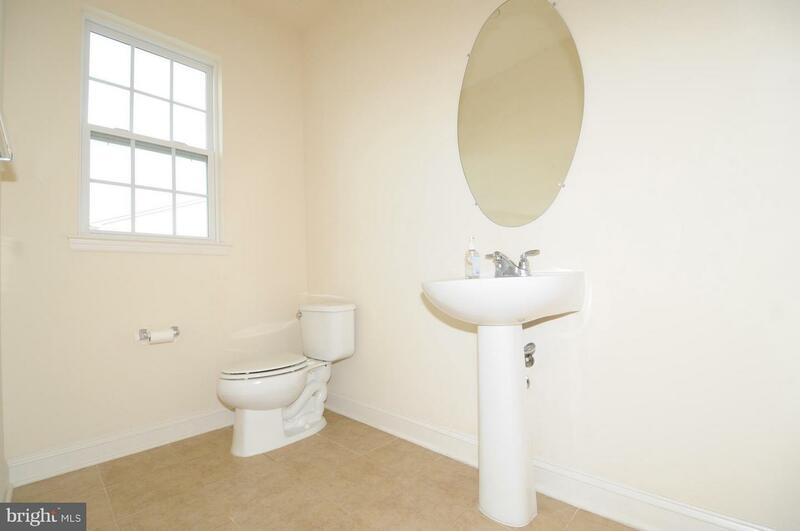 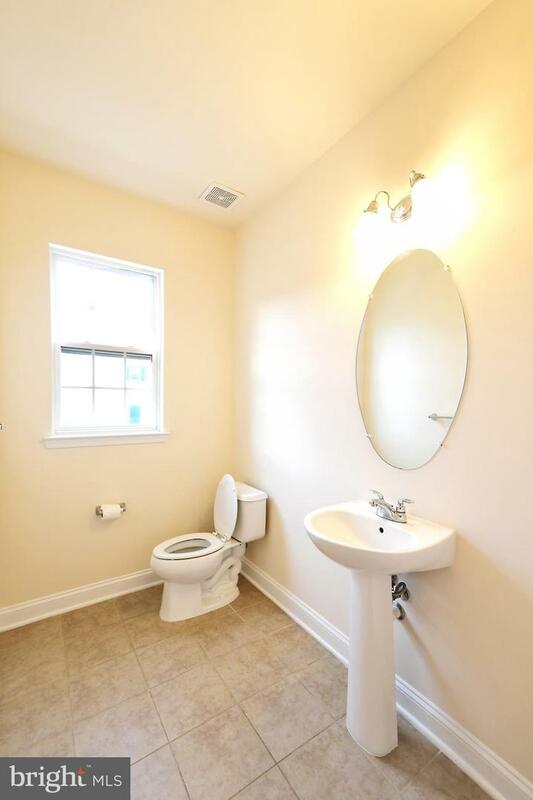 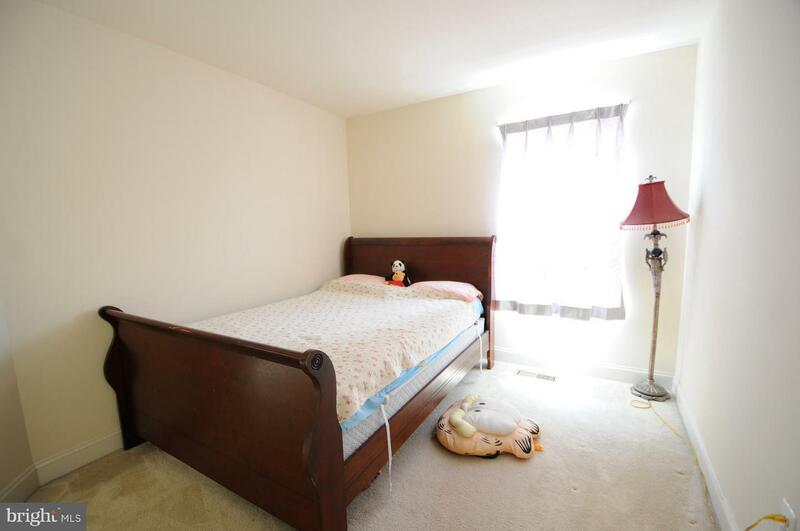 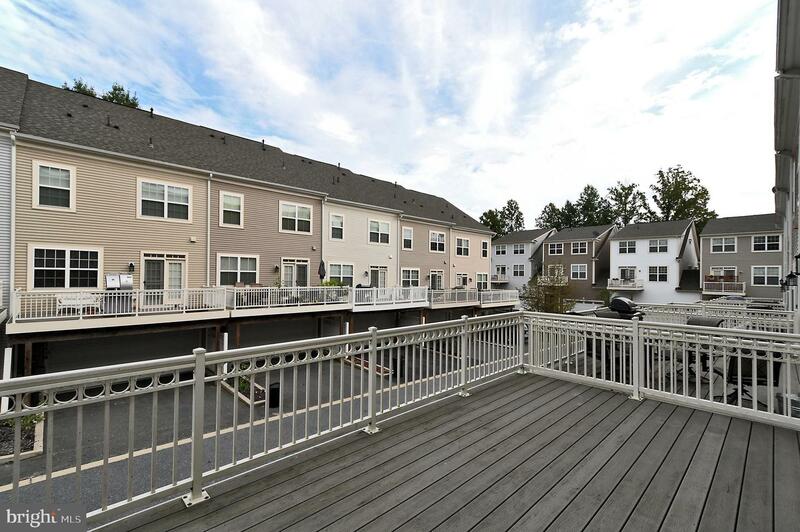 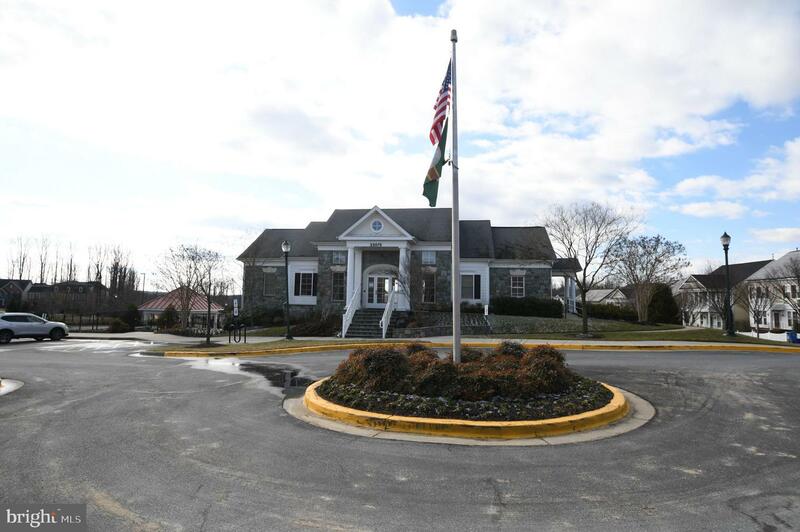 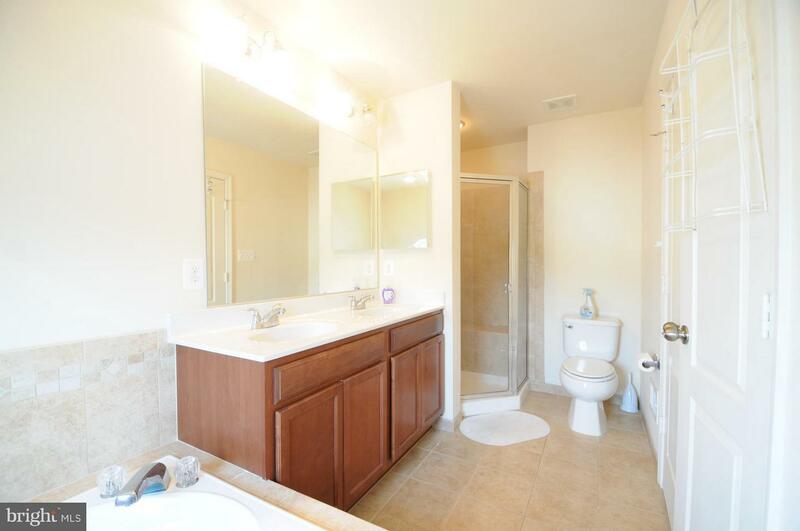 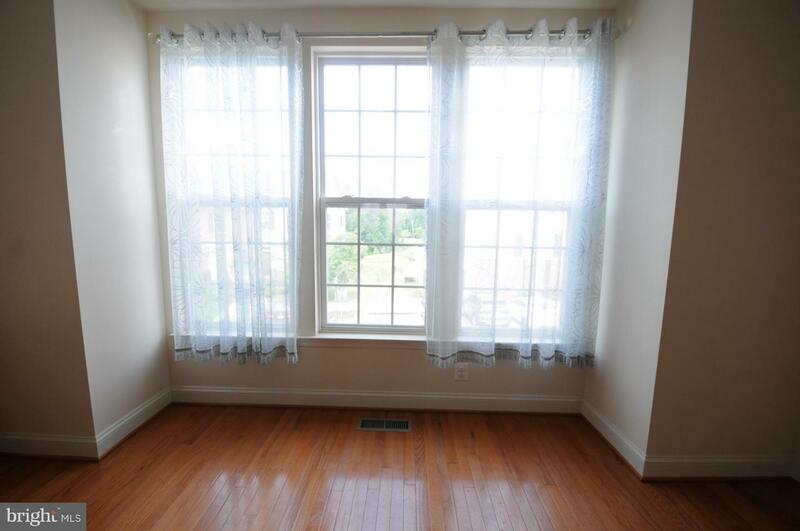 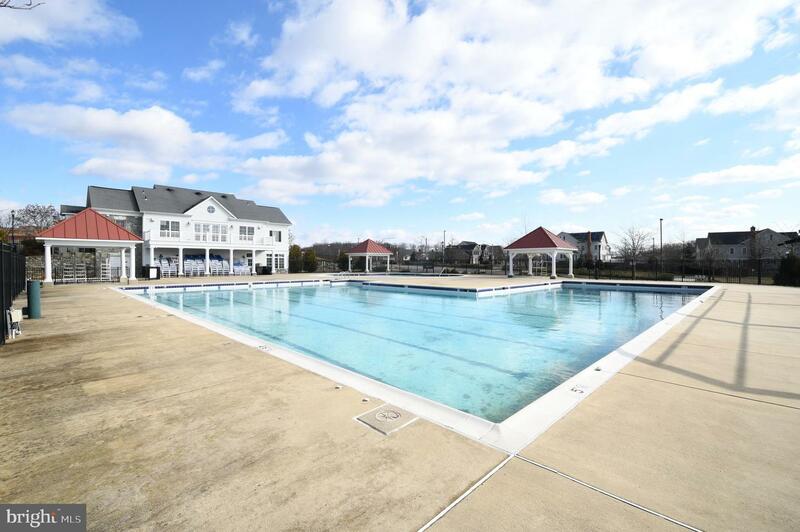 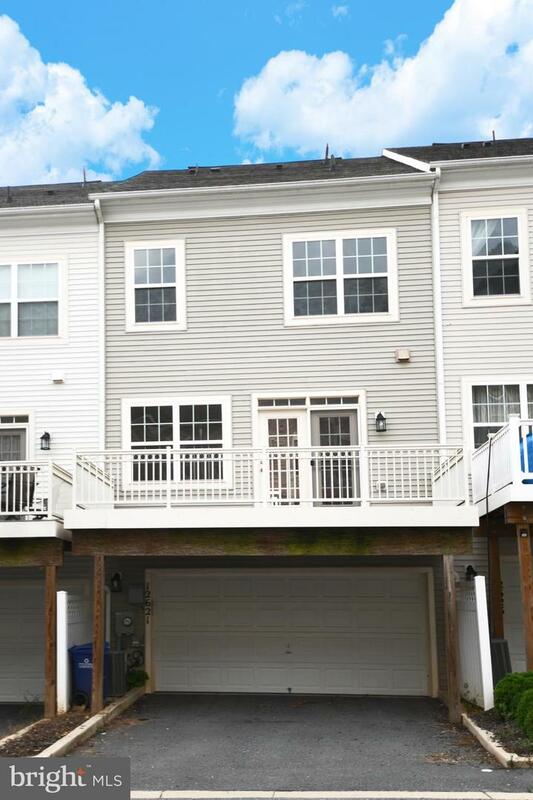 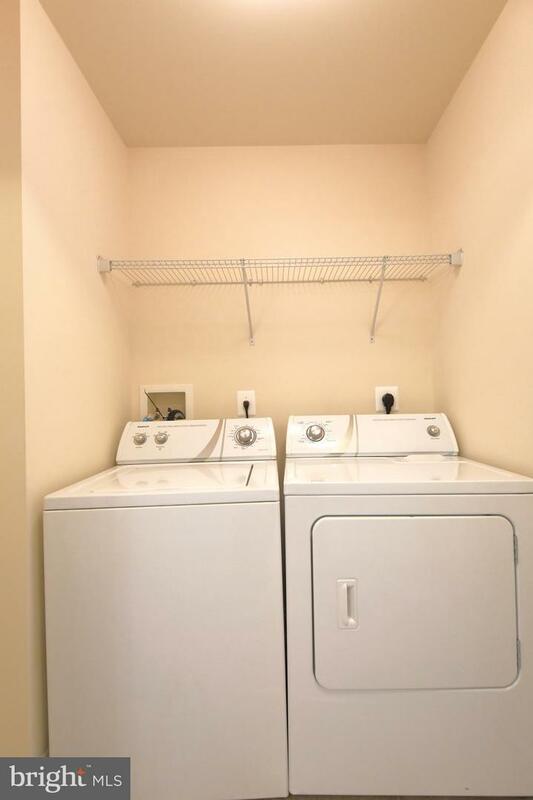 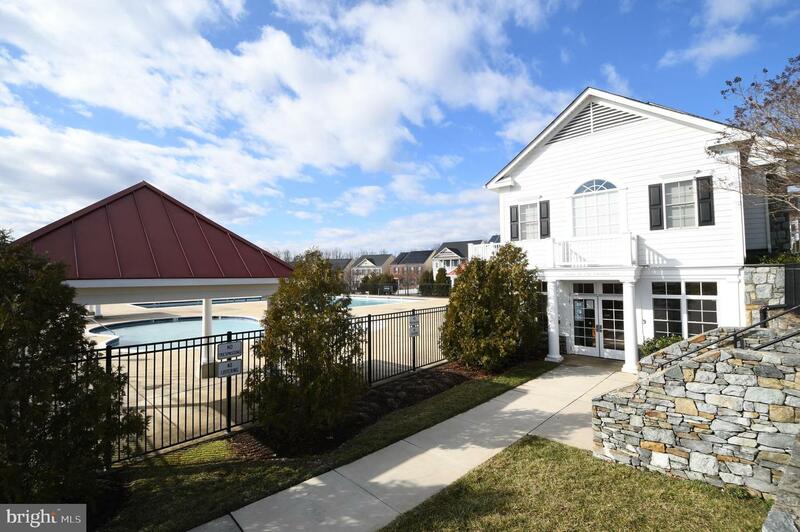 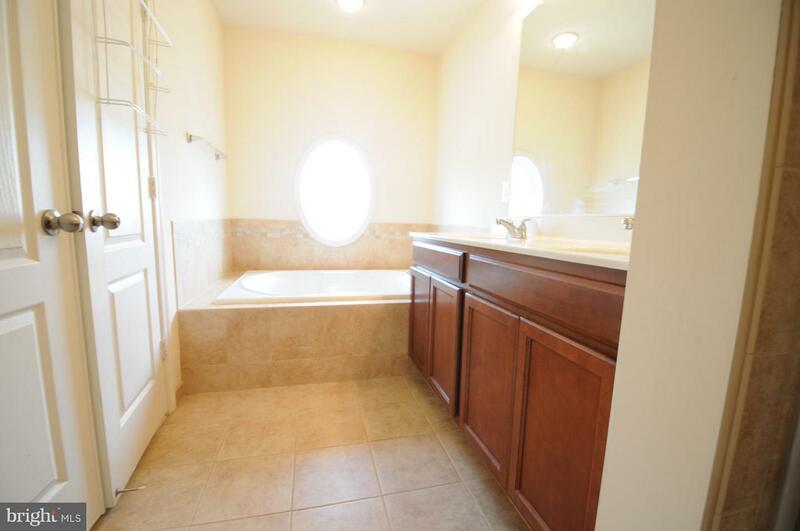 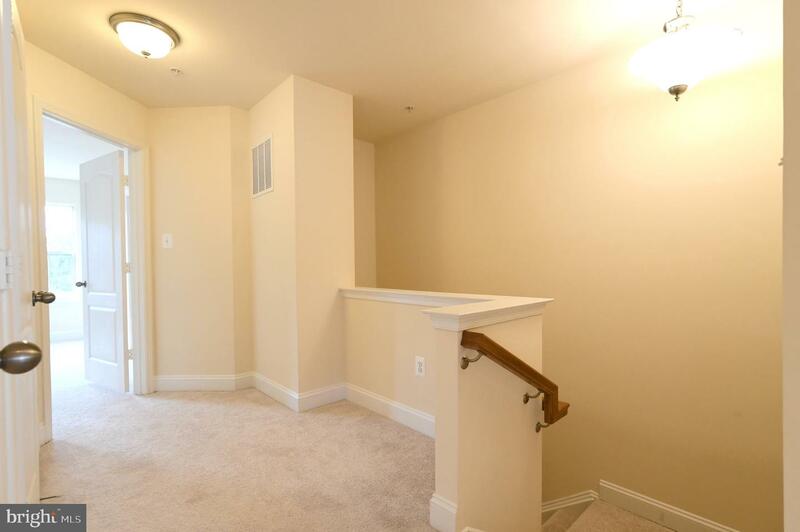 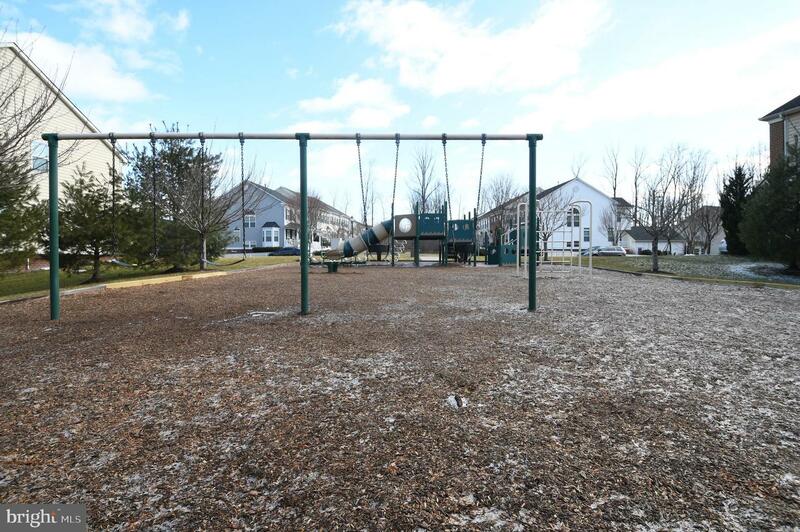 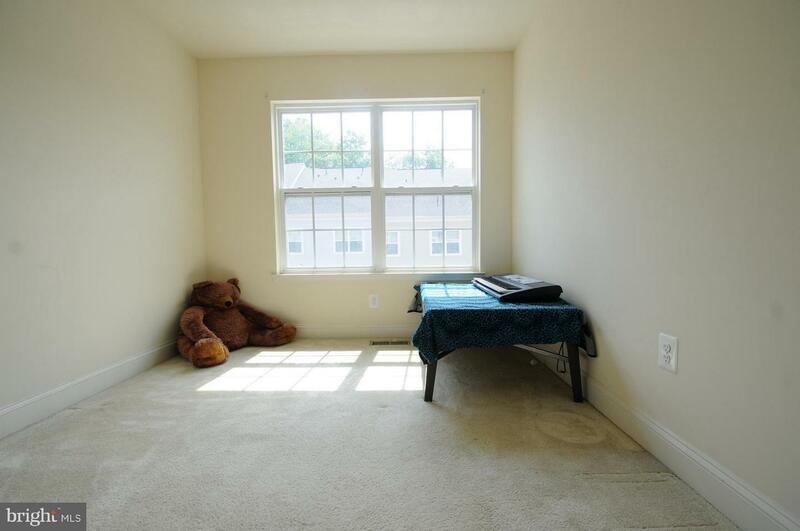 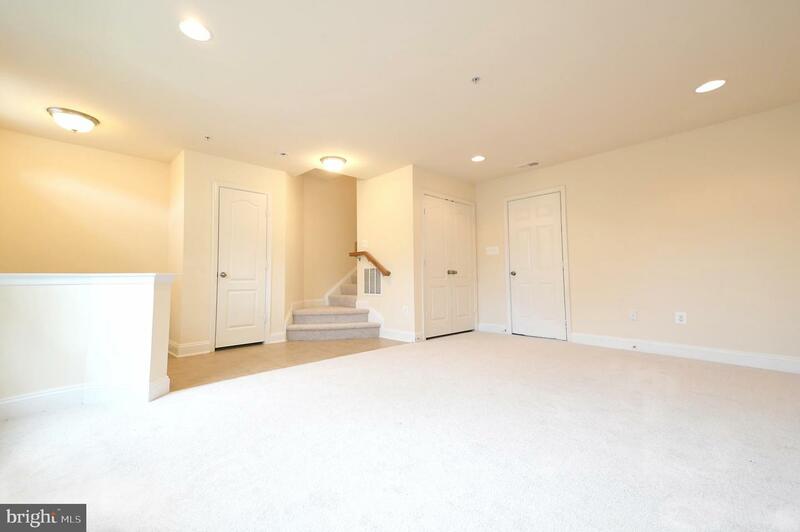 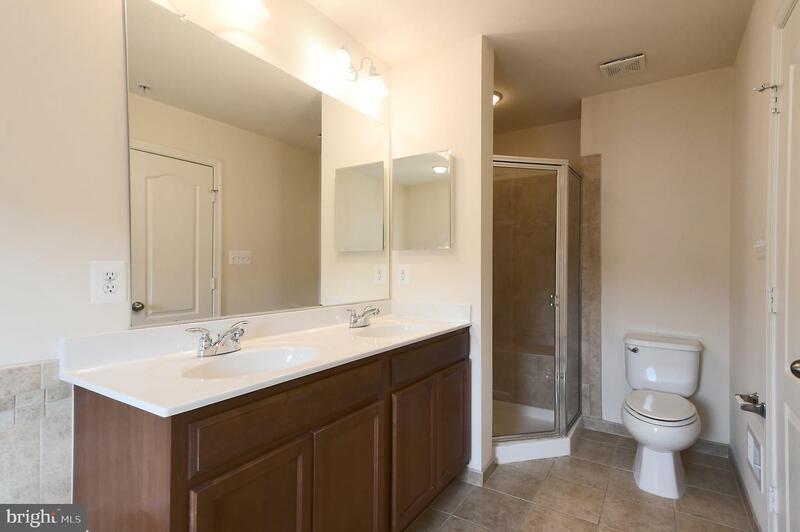 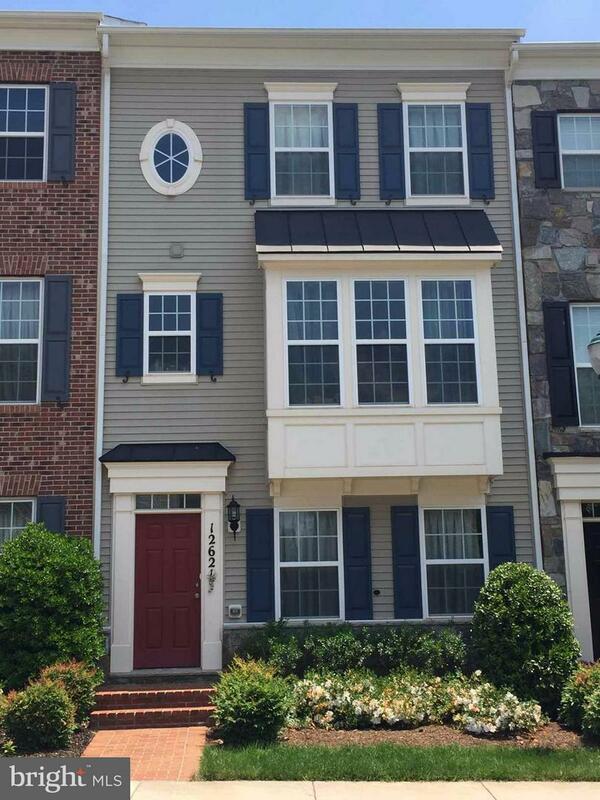 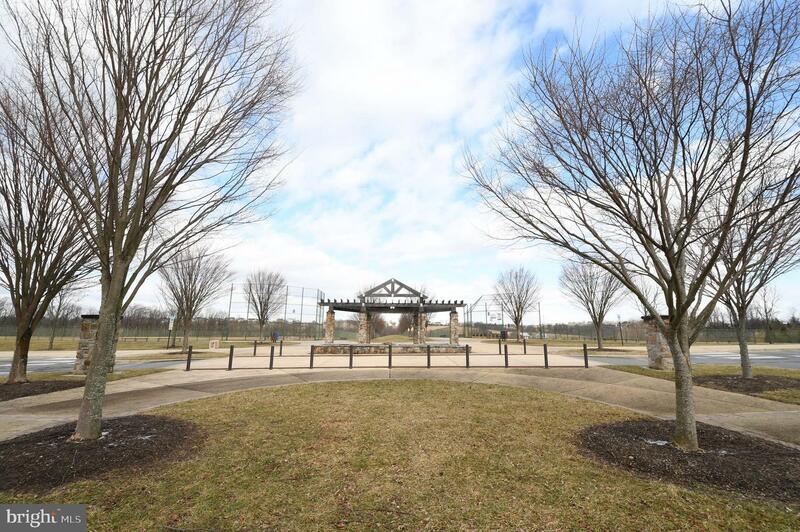 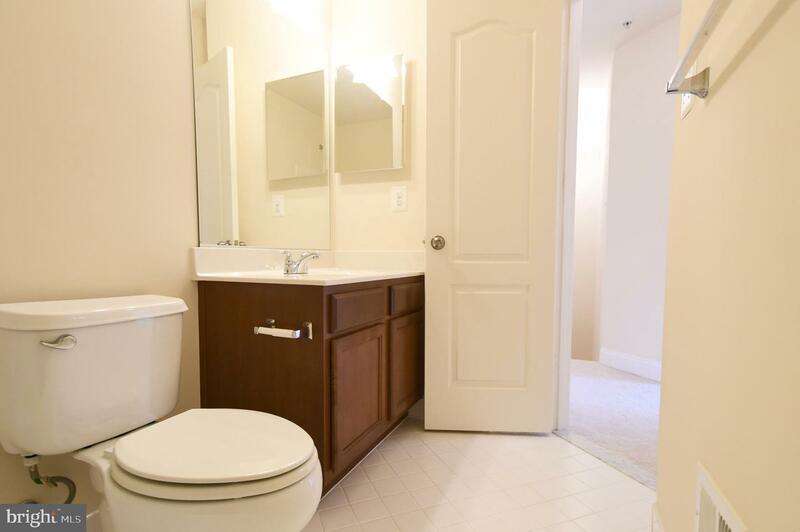 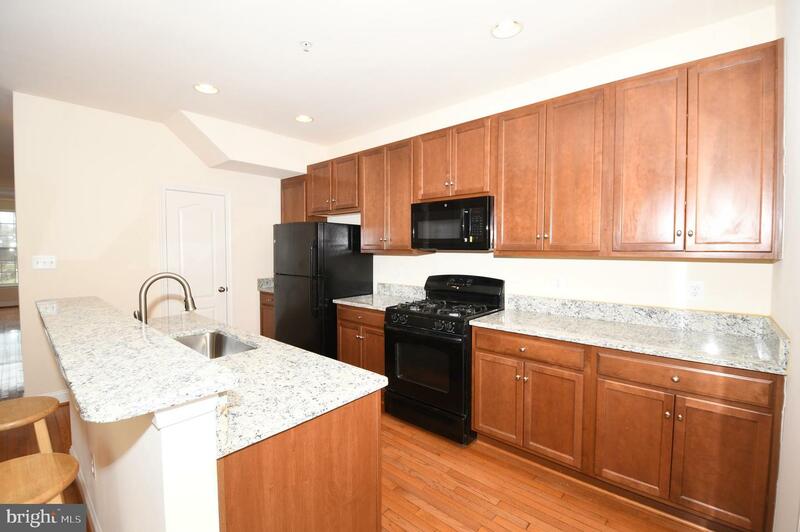 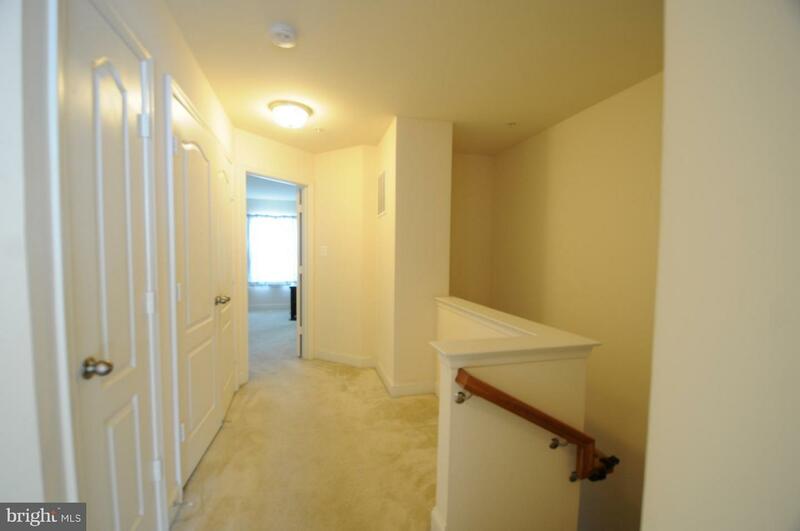 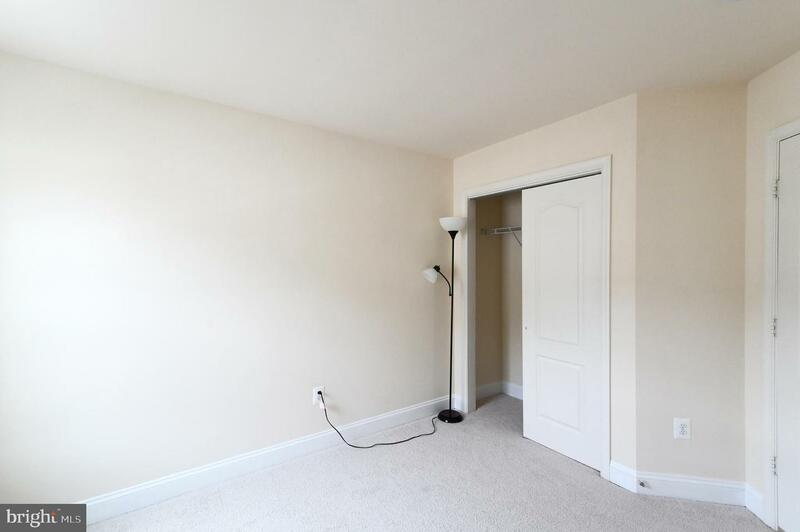 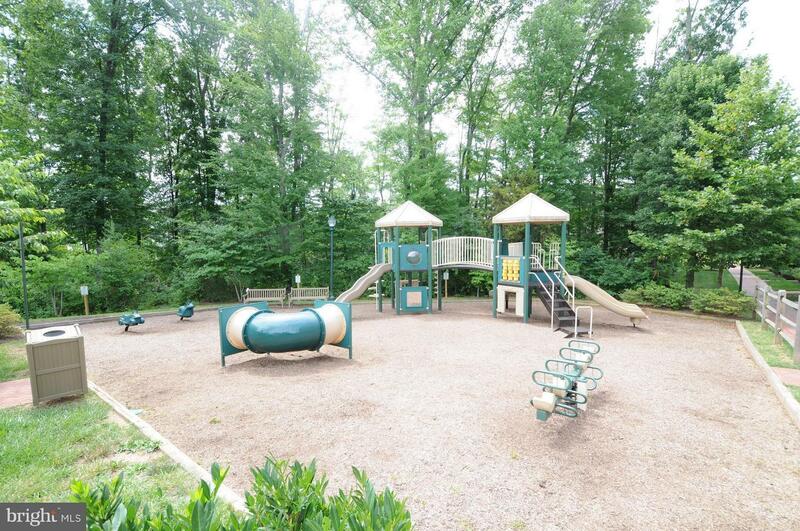 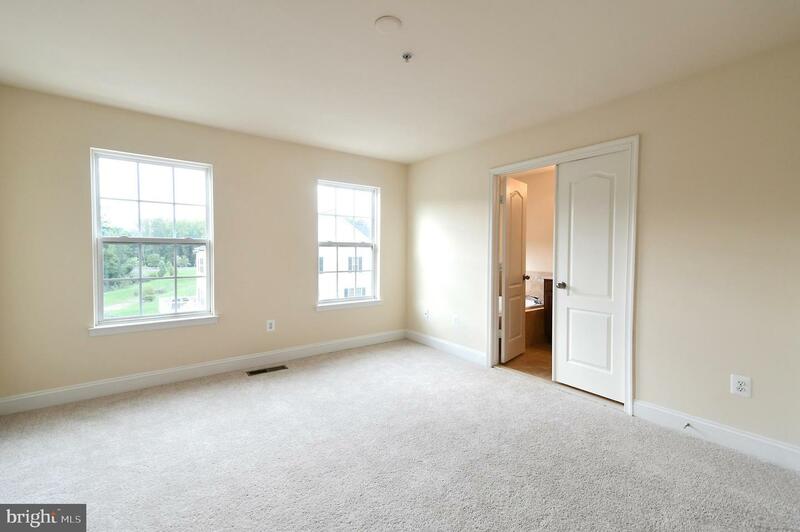 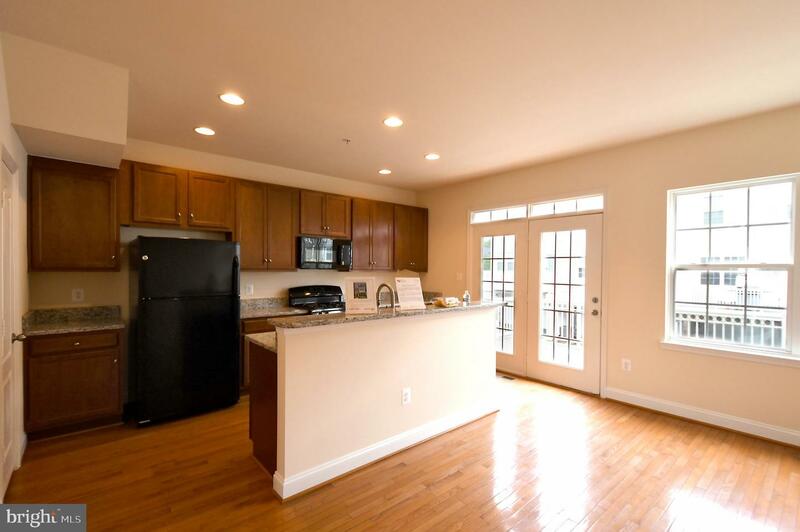 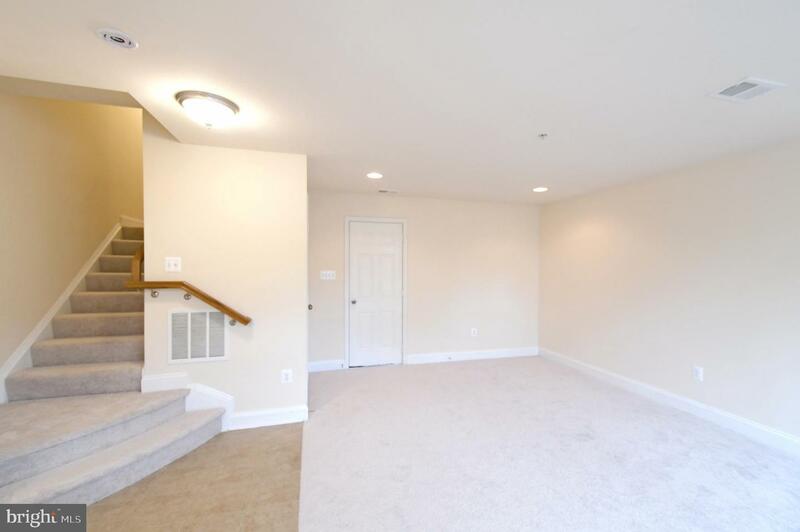 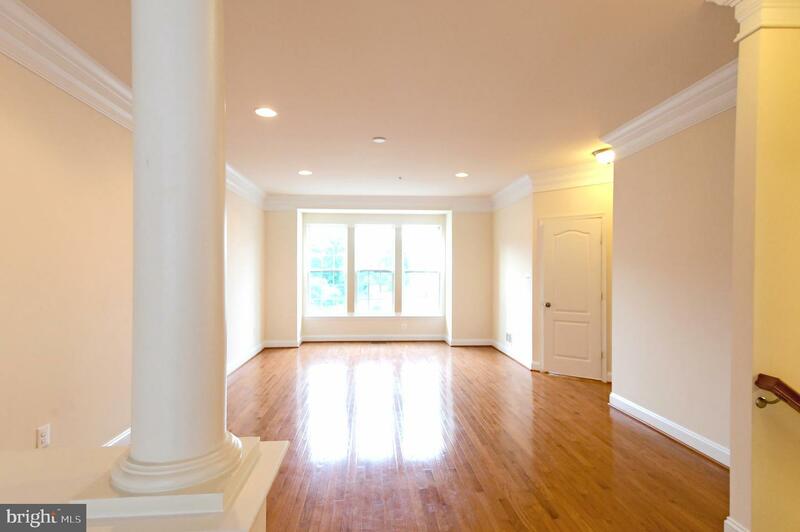 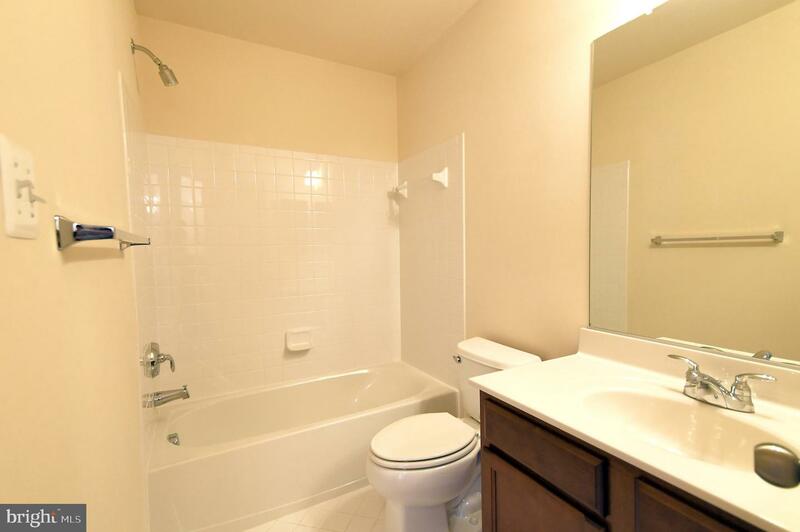 This beautiful Townhouse is located in desirable Clarksburg Village! 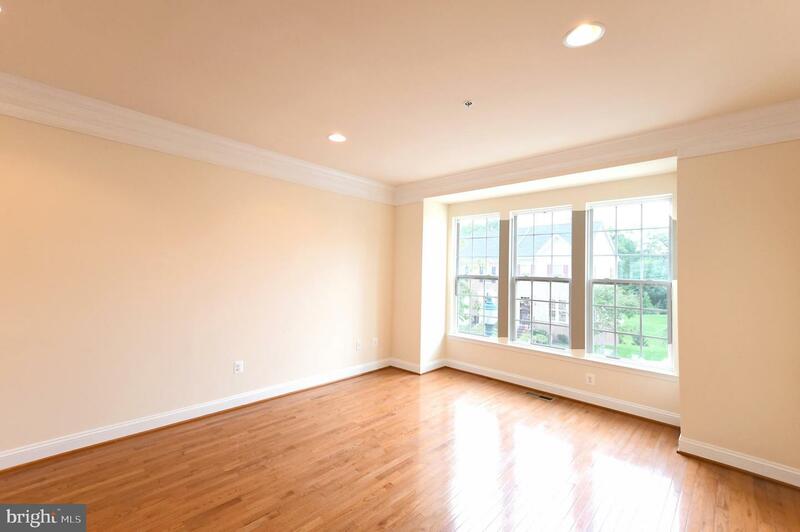 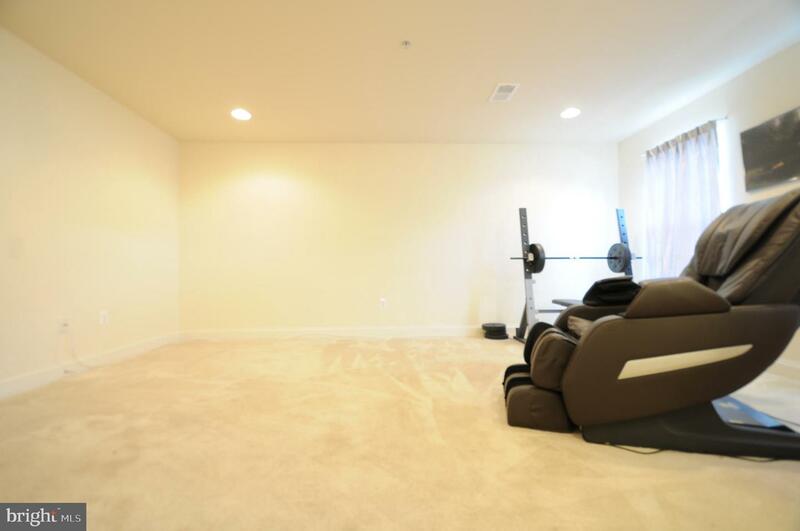 Its many features include an open floor plan with sun-filled living spaces, 3BR, 2.5BA, total 2400 sqft, 2 car garage, bay window, spacious living room. 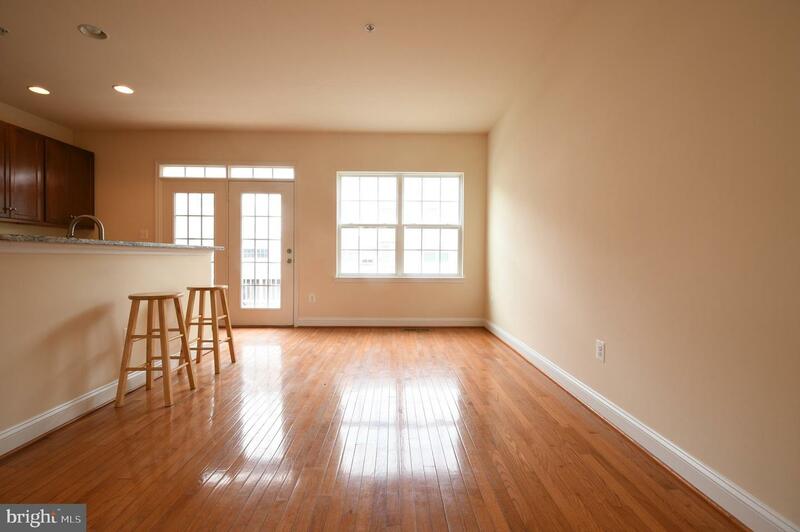 Hardwood Floors through main level, Fully Finished Lower Level, Custom built deck. 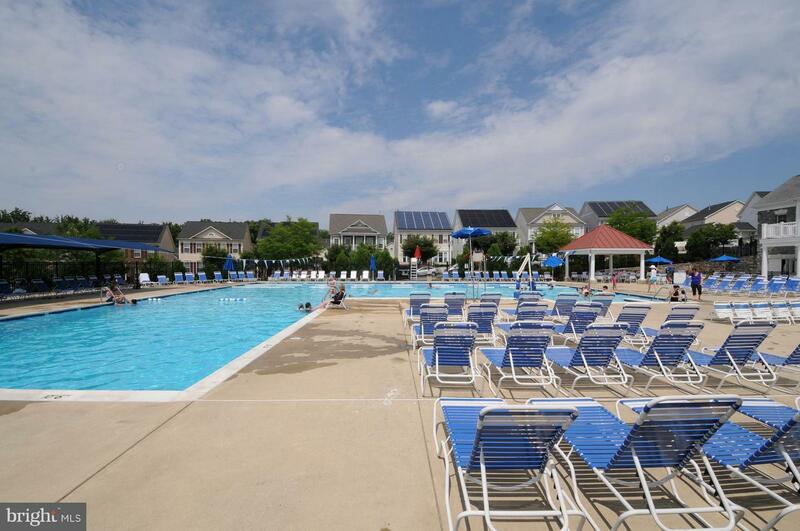 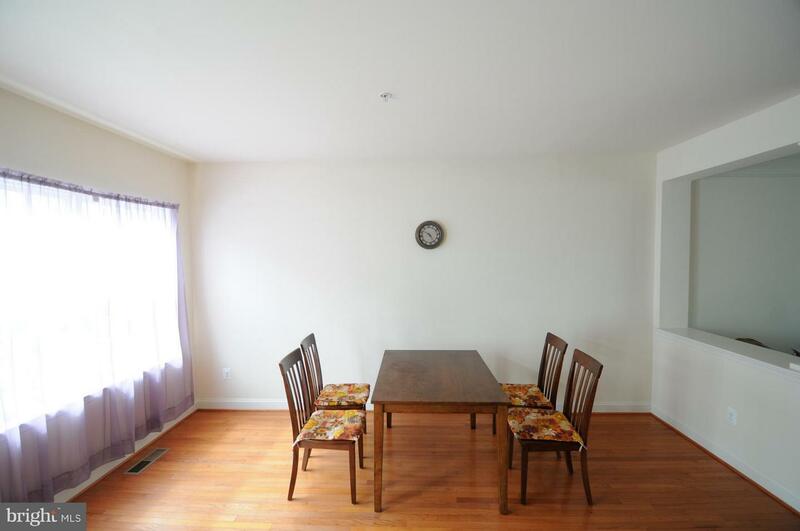 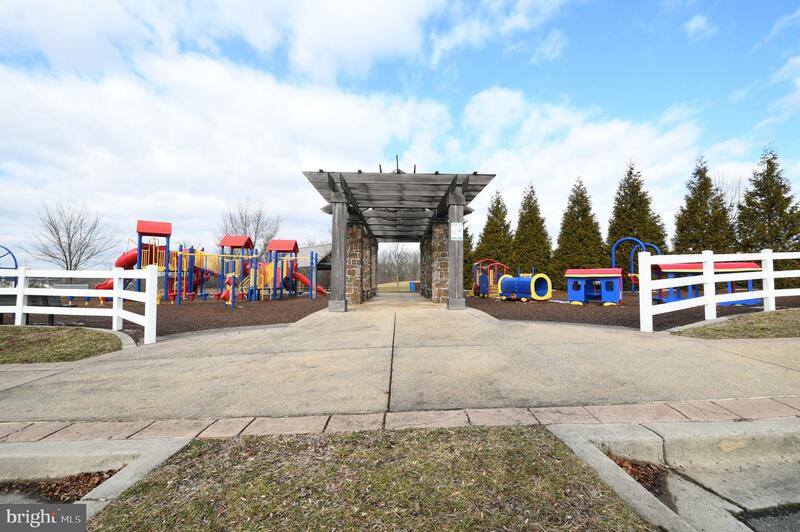 Walking distance to Elementary school, shopping center and swimming pool. 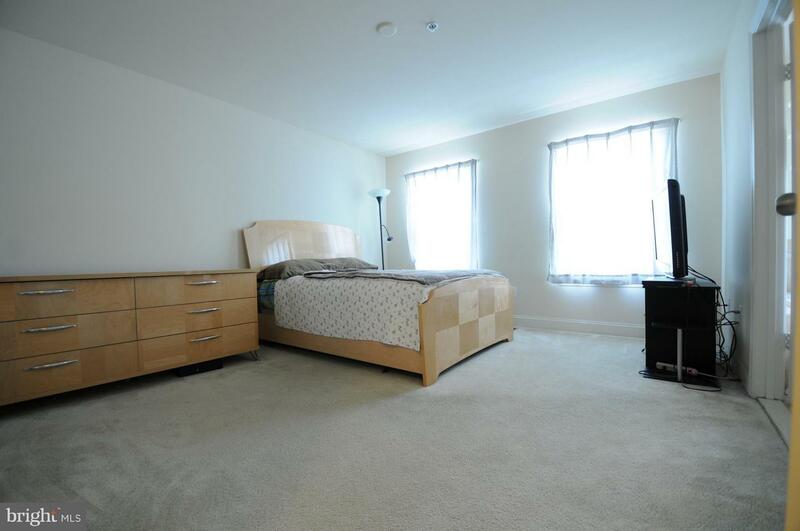 Listed by Tao Sun of UnionPlus Realty, Inc.